As the area’s leading towing company, we’re able to provide numerous towing and car care related services to meet your needs. We’re specialized in the art and techniques of towing and quality car care and continue to deliver clients with professional towing services in the Melbourne & Palm Bay areas. Towing services can range from winching services to generic car towing. Despite the circumstances, we’re always available to help lend our expertise. When clients contact us for towing services in Palm Bay, we’re adamant about ensuring a quick response time. We don’t like to keep you waiting, especially in times of need. Our representatives monitor our phone lines at all times during business hours, and our 24-hour towing hotline number is always open for calls. Our towing experts are prepared for quick calls and immediate service, so you can rely on us to arrive in a timely manner. Running out of gas is never convenient, nor is it easy. Many drivers do not carry extra fuel with them when venturing out on long journeys, and why should they? Melbourne Towing can easily provide clients with refueling services in the area, if you’ve found yourself with a low tank. We bring enough gasoline to fill up your tank and safely get you to your destination. Whether your car takes unleaded or leaded gasoline, or even if it runs on diesel, we’re able to help by delivering a hand. We recommend getting in contact with us shortly before or after you’ve run out of gasoline as it can sometimes be wearing or damaging to your car’s engine to continue driving on a low tank. Under Florida law, a vehicle is considered abandoned if it has not been attended to by a rightful owner in 35 hours or more. We work with local authorities in resolving abandoned vehicles and towing them accordingly. If you find that an abandoned vehicle has been left on your property or you come across one you presume to be abandoned, you should contact local authorities to first determine its status. Once completed, we’re able to arrive on-site and have the vehicle towed immediately. With the use of our flatbed tow trucks and medium duty tow trucks, we’re able to tow vehicles of multiple sizes such as buses or campers, as well as vehicles that have been damaged or wrecked. If you find that a vehicle’s been illegally parked on your property or it’s been parked without authorization, including proper payment or parking spot, we can assist in its removal. 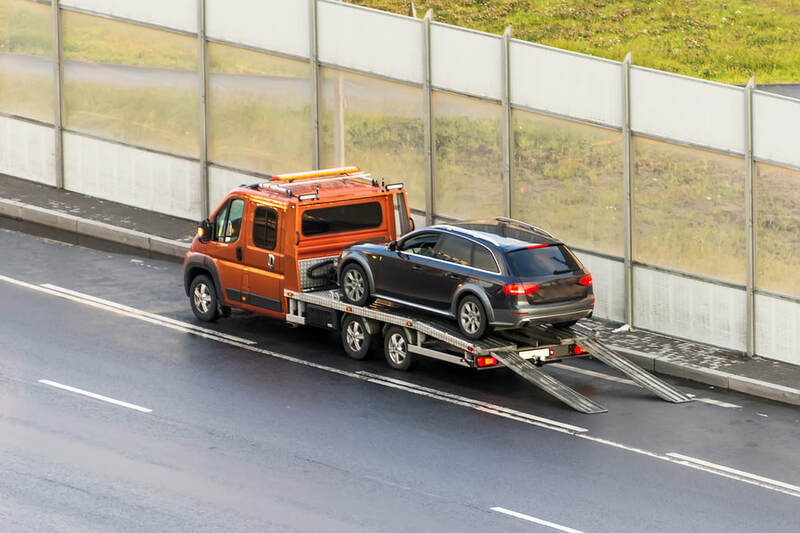 Our towing experts have been called on a number of occasions to help clients remove vehicles that have been parked illegally, improperly, or on private property. For private property towing, you can give us a call directly to have the vehicle removed with ease. For other scenarios, it is often best to consult with local authorities to make sure the vehicle is eligible for removal. We will arrive to remove the vehicle in no time! At Melbourne Towing, we think it's important to support our fellow towing companies in the US. If you're in their area and find yourself in need of services, check them out!